To meet the various requirements of the customers, we are involved in providing Door Access Control Solution. Established in the year 2012 at Kochi, Kerala, we “Stohos Business Technologies” is a Partnership firm. 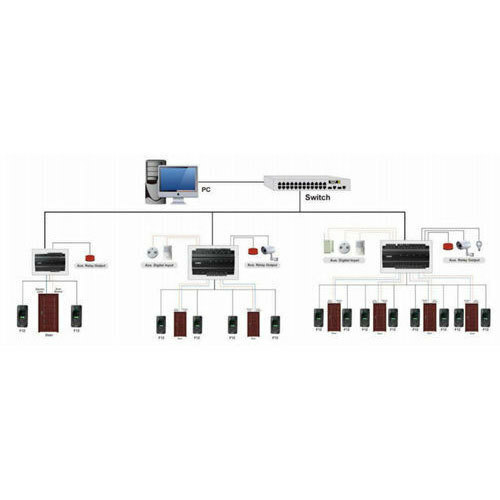 Stohos Business Technologies has been a leading provider of intelligent automation & electronic security systems in India as well as in GCC countries (UAE, Oman & Saudi Arabia) since 1999. Our Expertise includes a wide spectrum of products and services in the field of Intelligent Automation Systems.